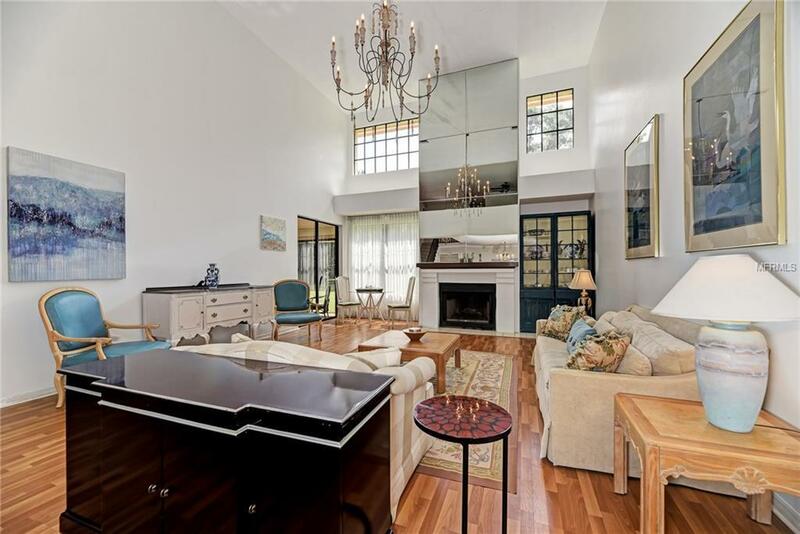 ** BEAUTIFULLY UPDATED TOWNHOME WITH AWESOME VIEWS! 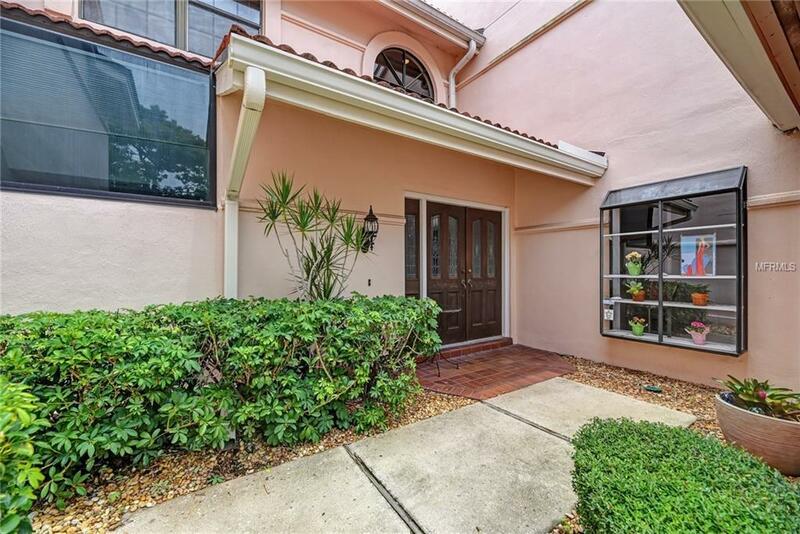 ** Located in the ever-popular gated community of Fairway Woods, this two-story townhome is elegant, spacious, and completely move-in ready! Big windows complement the soaring cathedral ceilings to steep the home in natural light; open spaces emphasize oversized rooms to create a tranquil aura throughout. The tastefully designed (and barely used!) kitchen features white-on-white finishes, granite countertops, tons of storage, and an atrium window that's perfect for growing your own herbs; the master bathroom has been finished to the same level. 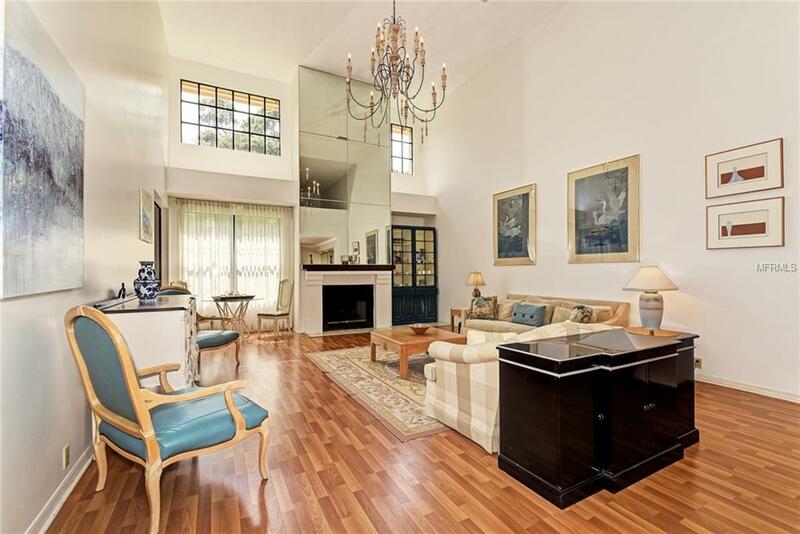 A large upstairs loft overlooks the classically ornate staircase and is joined by two bedrooms. There's no carpet anywhere in the home. Outside you'll find a phenomenal view overlooking ancient live oaks and a quiet practice tee for the Prestancia golf course. This is a gorgeous unit and it's priced to sell. Furnishings are available via separate contract. 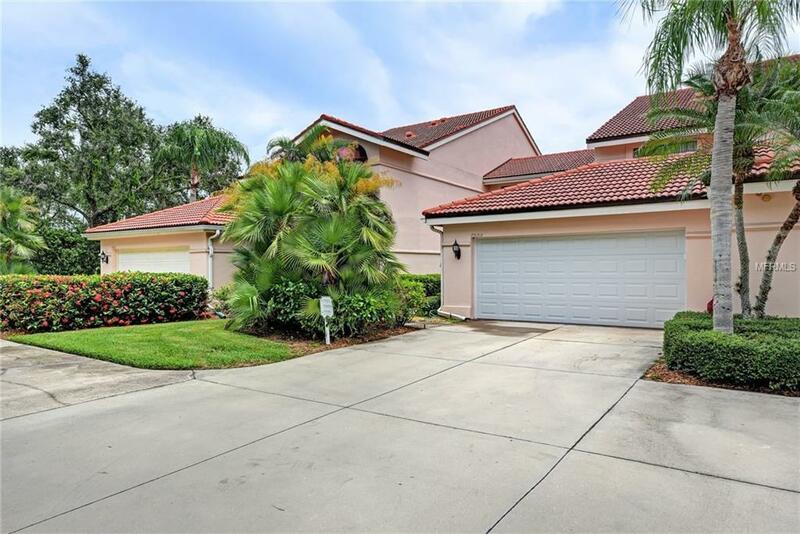 ** COMMUNITY FEATURES: Fairway Woods is one of south Sarasota's most beautiful and intimate communities. The canopied streets meander past beautifully maintained homes; it's a gated community with a very nice pool and great long-term neighbors. Best of all world-famous Siesta Key Beach and tons of restaurants are just moments from your front door!